The Internet has introduced unprecedented challenges, and the potential threats can change daily. 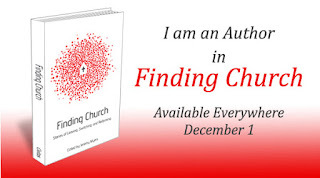 Being in ministry, I see all the time, the challenges to Christians and their families. 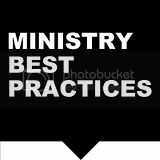 As a part of the MinistryBestPractices family, I am committed to helping you be resourced in order to protect yourself and your loved ones online. To help educate you about these Internet dangers, I am pleased to offer the latest educational resources from Covenant Eyes. All of them are completely FREE. I know you will find these informative guides valuable, and I hope you will share them with your friends and family.